Millbank Quarter is the epitome of modern luxury living in central London. A statement address in a highly prized location on the River Thames, these stylish, spacious and beautifully finished apartments embrace elegance and comfort in every detail. The building is set around a delightfully landscaped inner courtyard, a tranquil outdoor space where you can relax and escape from the hustle and bustle of city life. 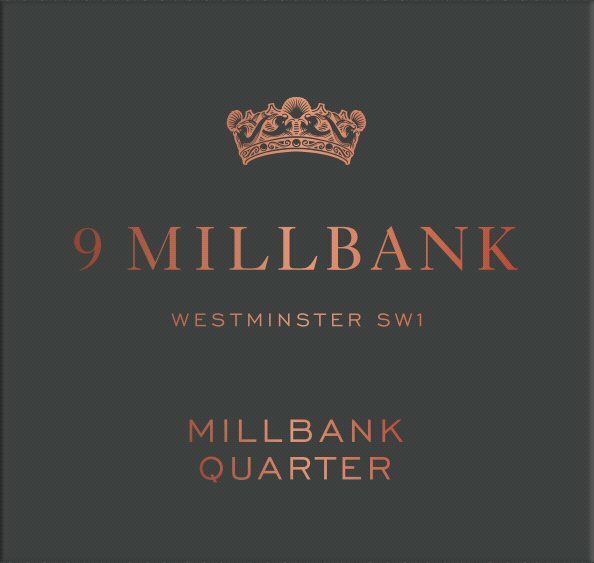 Millbank Quarter is a 10-minute walk from Westminster Underground station, connecting you to Bond Street in 4 minutes, South Kensington in 9 minutes, and Heathrow Airport in only 40 minutes. St James's Park and Pimlico stations are less than 15 minutes walk away, both of them one stop from Victoria overground and underground stations. Soho and Covent Garden are within easy reach, just 1.5 miles away. Three of London's Royal Parks are in Westminster, the closest being St James's Park, just a 15-minute walk away. Covering 57 acres, and incorporating The Mall and Horse Guards Parade, it was originally designed as recreation and hunting grounds for the monarchy. The Royal Parks are a delightful mix of formal flower gardens, green lawns and boating lake – the perfect place to while away a Sunday afternoon.